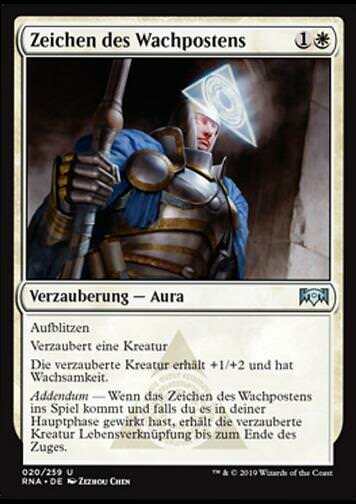 Urgoros, the Empty One (Urgoros der Seelenlose) inkl. 0% MwSt. 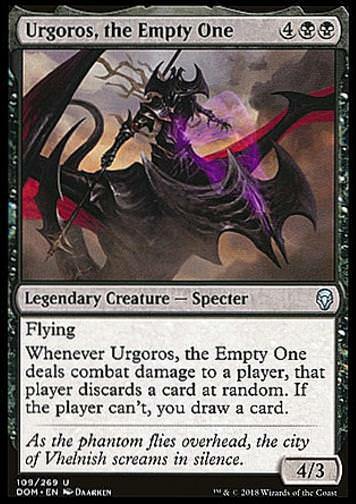 Whenever Urgoros, the Empty One deals combat damage to a player, that player discards a card at random. If the player can't, you draw a card. Flavourtext: As the phantom flies overhead, the city of Vhelnish screams in silence.